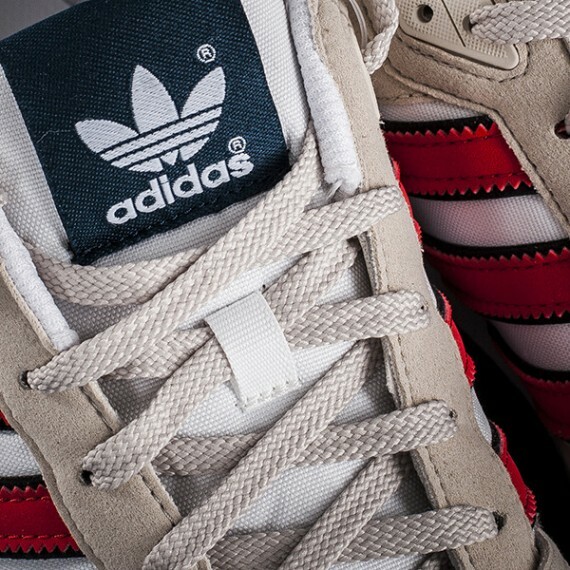 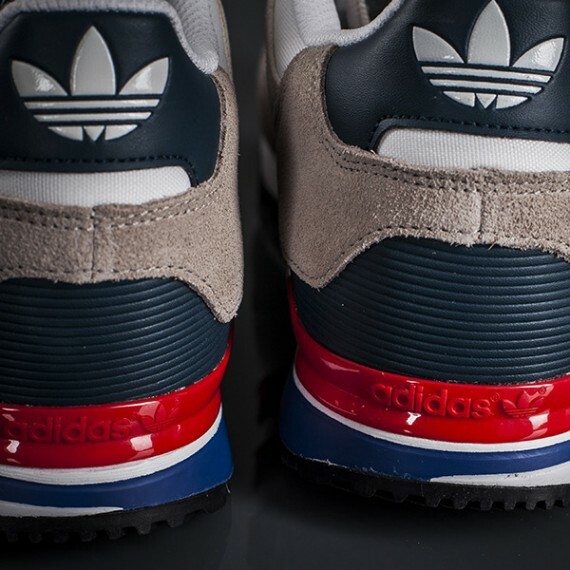 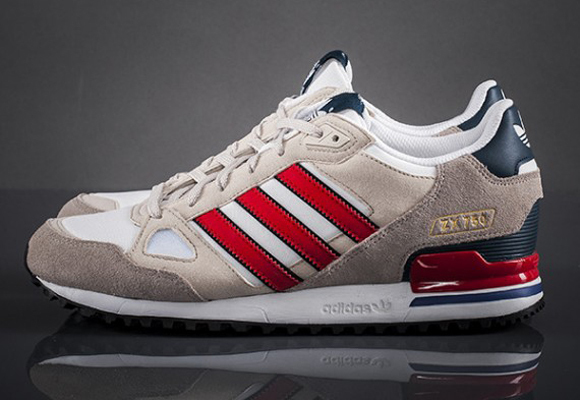 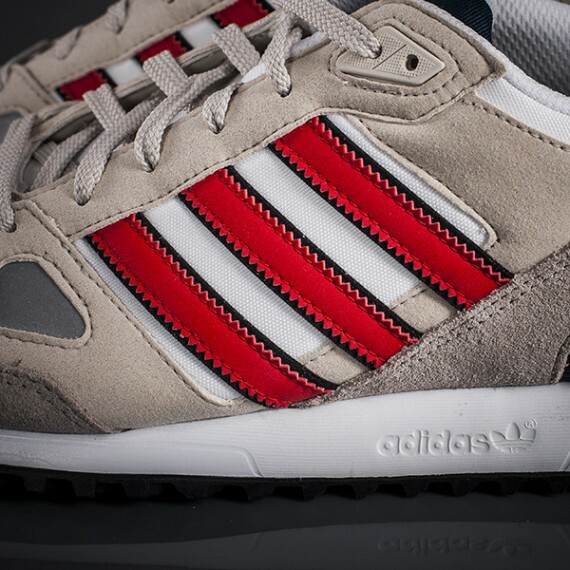 adidas rehashes the ZX 750 in a very classic colorway that is befitting of the vintage runner. 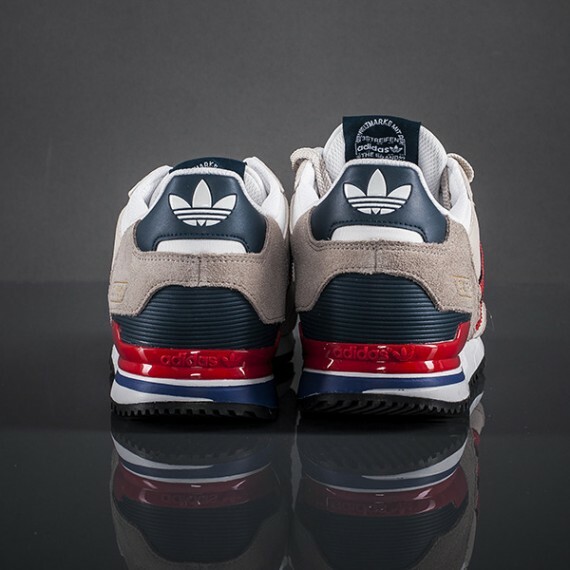 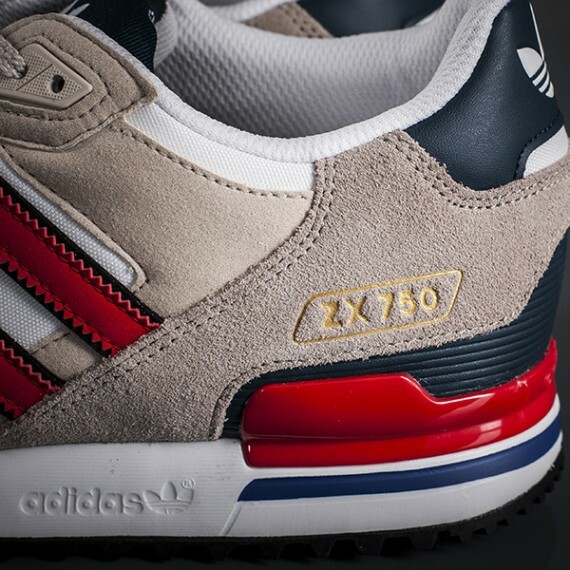 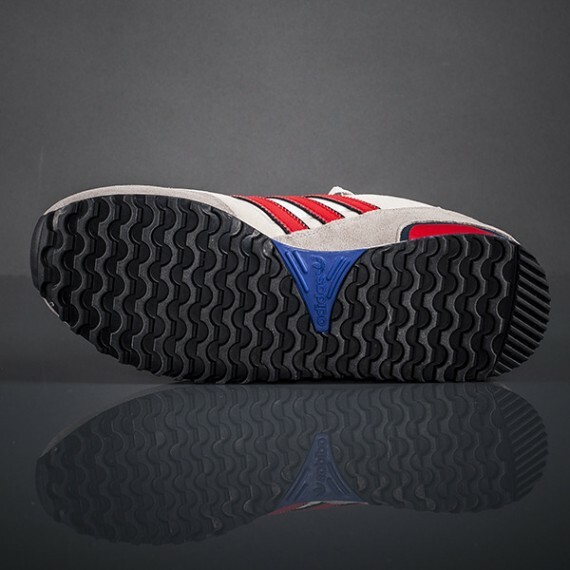 The ZX 750 offers up a traditional 80’s running shoe recipe thanks to an upper that features a combination of suede, nylon, and mesh that looks great in a red white and blue colorway. 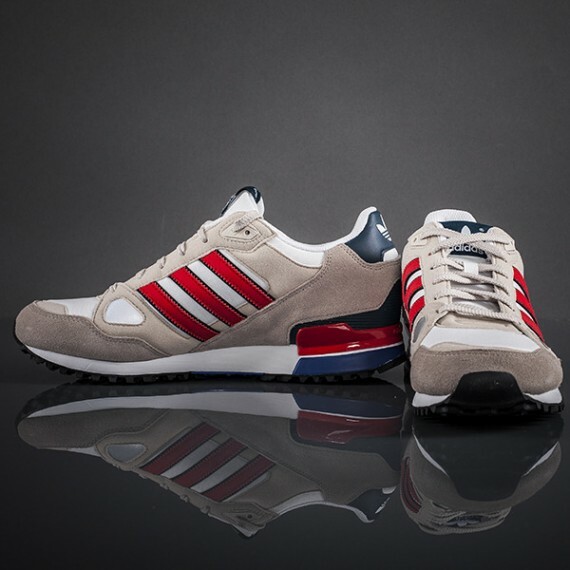 If you’re in the market for a running shoe that stays true to its original and gives a well done retro you can grab these now at spots like linkiem.